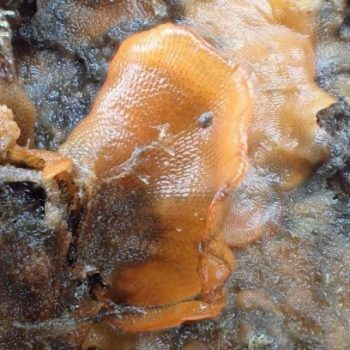 Red ripple bryozoan is a S hemisphere species which successfully invaded ports throughout the world. It was first recorded in Plymouth in 2008, initially spreading rapidly along the S coast, but it seems to have reached its N limit at the Thames estuary. 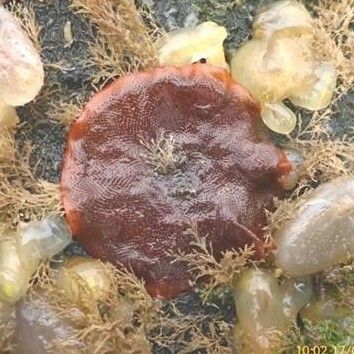 Watersipora subatra forms bright red-orange-black rigid, encrusting colonies that grow on rocks, shells (particularly mussels), boat hulls, marinas, kelp holdfasts, and other bryozoans. It forms circular colonies that can grow quite large and begin to expand outward from the surface, creating lobes and frills. The most likely initial vectors of spread for W. subatra was the importation of shellfish for aquaculture and hull fouling. Hull fouling and boat movements are a potential vector of spread around the UK. 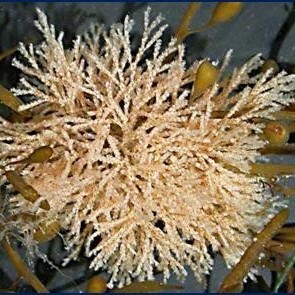 Additionally, W. subatra is copper tolerant and, therefore, is unaffected by many anti-fouling treatments. 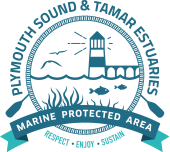 In the Tamar Estuaries area until 2016 this species was an inconspicuous presence in the fouling community in marinas, however in 2016 its abundance in marinas increased markedly and it has begun to be detected on natural shores.